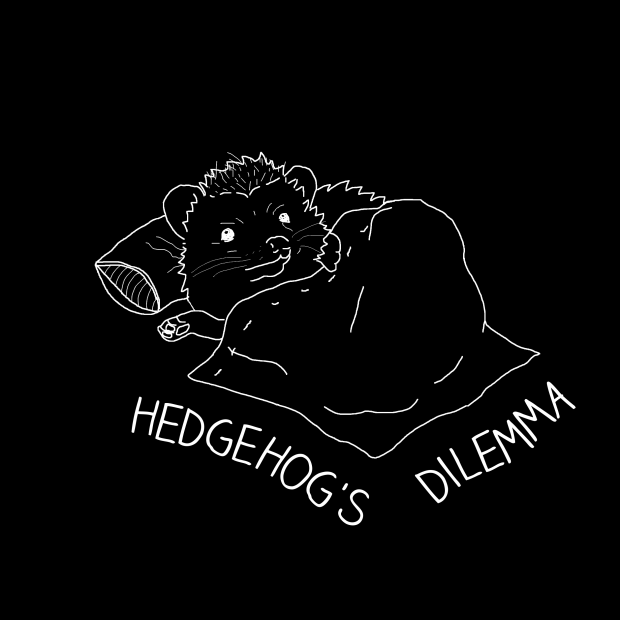 Hedgehog's Dilemma was created for the 2019 Global Game Jam. The theme of the jam was "What home means to you" "Complete tasks but don't get too stressed out!" Hedgehog's Dilemma is about the life of an introvert. There are tasks that need to be done out in the world but the world is stressful. Your home is your safe space that allows you to destress.